Giant Chocolate Freckle Card in Individual Cello Bag. 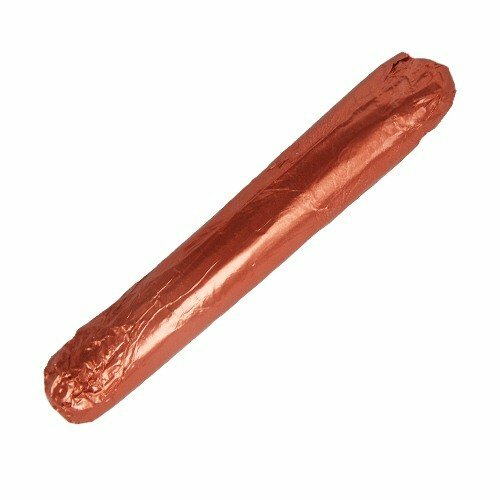 For those times when it’s the size that matters, you’ll be glad to know that we’ve got your back covered, as we bring you the promotional Giant Chocolate Freckle Card. 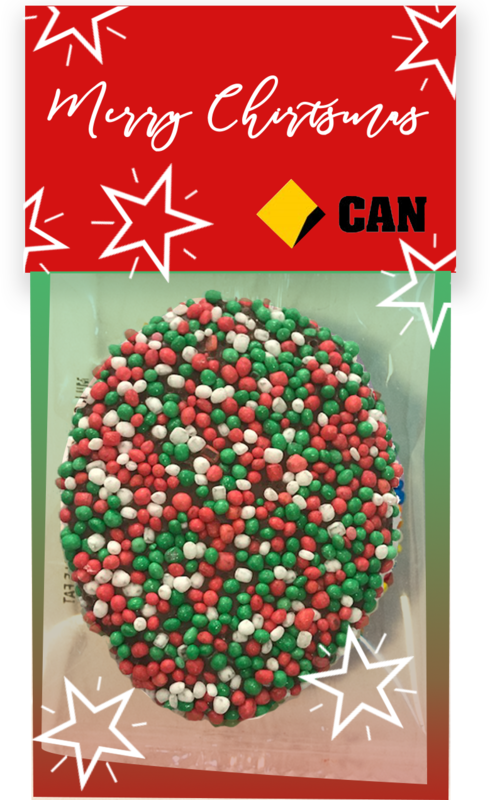 The custom Giant Chocolate Freckle Card is the perfect gift for your next product promotion when you want to impress your colleagues and prospective clients with a ginormous treat. A huge product like this is also very good for advertising your brand as it can be customised with your own personalisation. 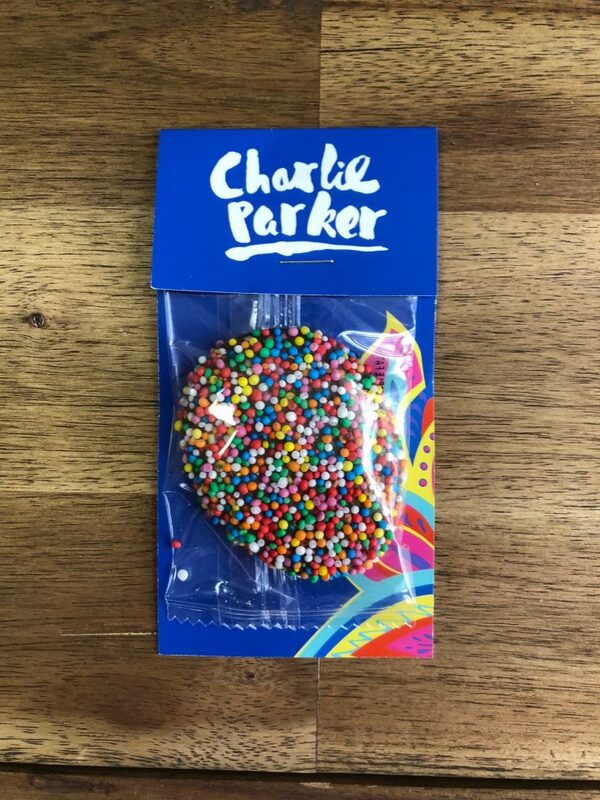 The promotional Giant Chocolate Freckle Card is made with the finest Australian chocolate. You can choose your preferred chocolate type, whether you like the sweet and strong white chocolate, or the smooth and light milk chocolate. Any choice is guaranteed to please the palate and satisfy even the most discerning sweet tooth. 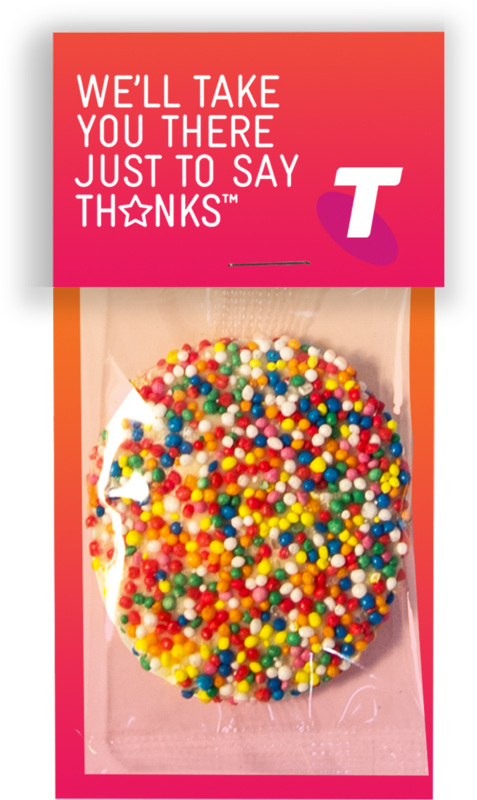 The size of the custom Giant Chocolate Freckle Card is a whopping 120mm x 65mm. It comes in a clear heat sealed bag with a full header card. This header card is where you will be making your personalisation. 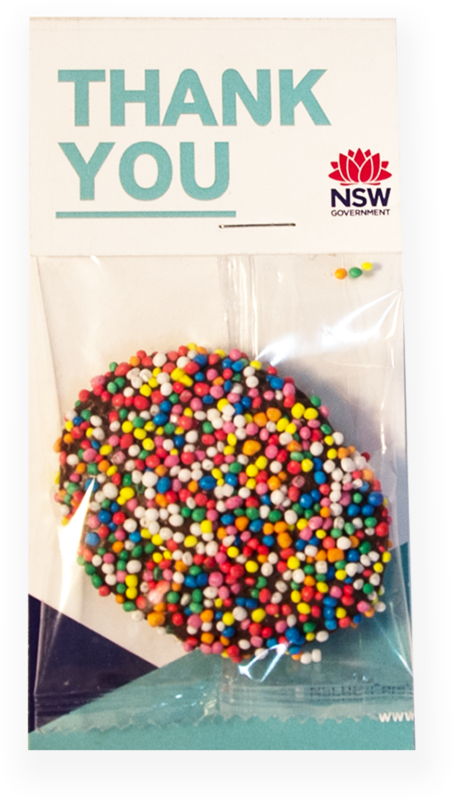 You have your logo or any design printed on the header card and the Giant Chocolate Freckle Card becomes your advertising tool. 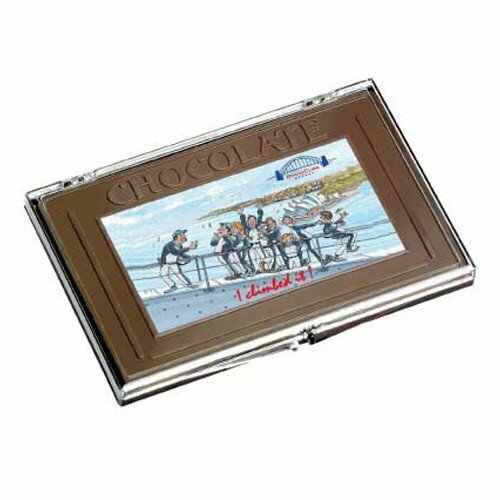 We also have the Branded Chocolate Bar that you should definitely look into if you’d like to see other chocolate promotional products that you’d like to be part of your marketing arsenal. And if you’d want to have truffles for your giveaways, you can take a look at the delicious custom Belgian Truffle 2 Pack and see how that will work for you. If you would like to check out other promotional products we have other than confectioneries, we also have the promotional Polar Fleece Lightweight Beanie that you can look at. Give us a call via 1300 008 300 if you’d like to speak to a customer service representative. Or you can also simply send us a chat message through our site’s chat application.